The machine uses PVC, BOPP or Kraft tapes for carton top/bottom sealing, featuring easy operation and maintenance, which is widely used in home appliances, electronics, food, dairy, oil, cosmetics, soft drinks and other industries. Looking for ideal Carton Case Erecting Machine Manufacturer & supplier ? We have a wide selection at great prices to help you get creative. 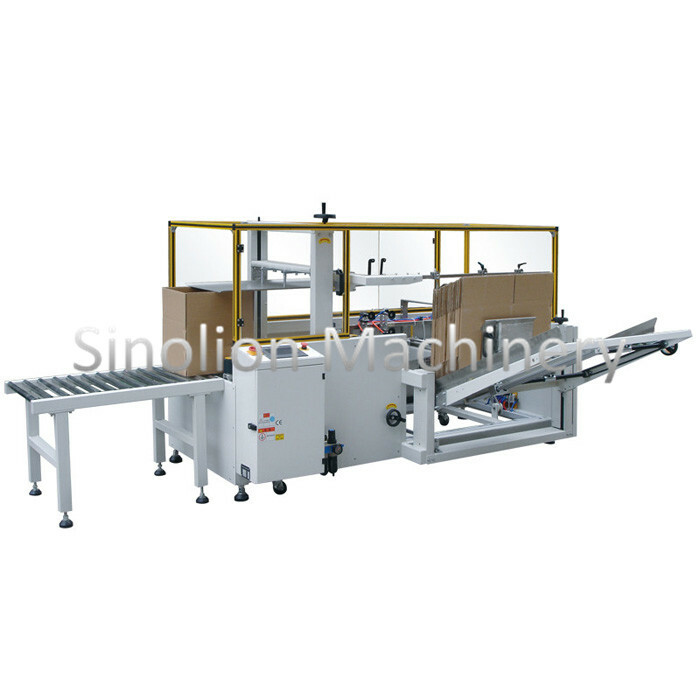 All the Semi-automatic Carton Erector are quality guaranteed. We are China Origin Factory of Case Unpacking Machine. If you have any question, please feel free to contact us.